OMG! 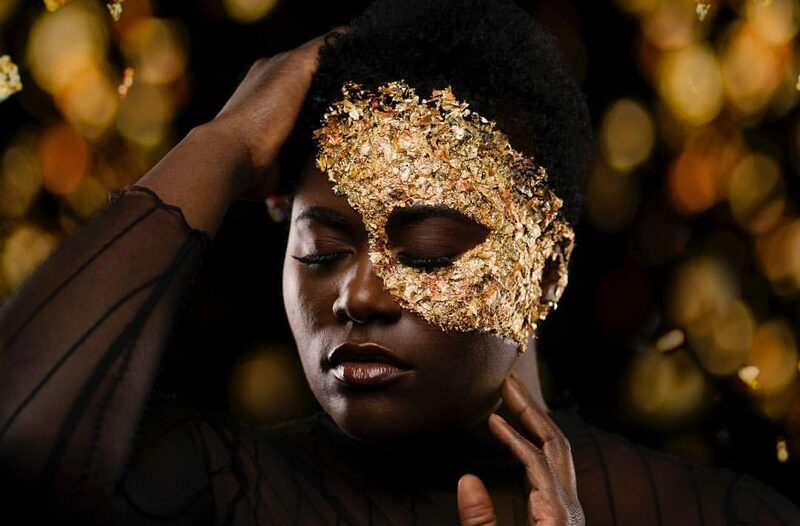 Danielle Brooks Drops her First Single “Black Woman” and We've Got Chills. 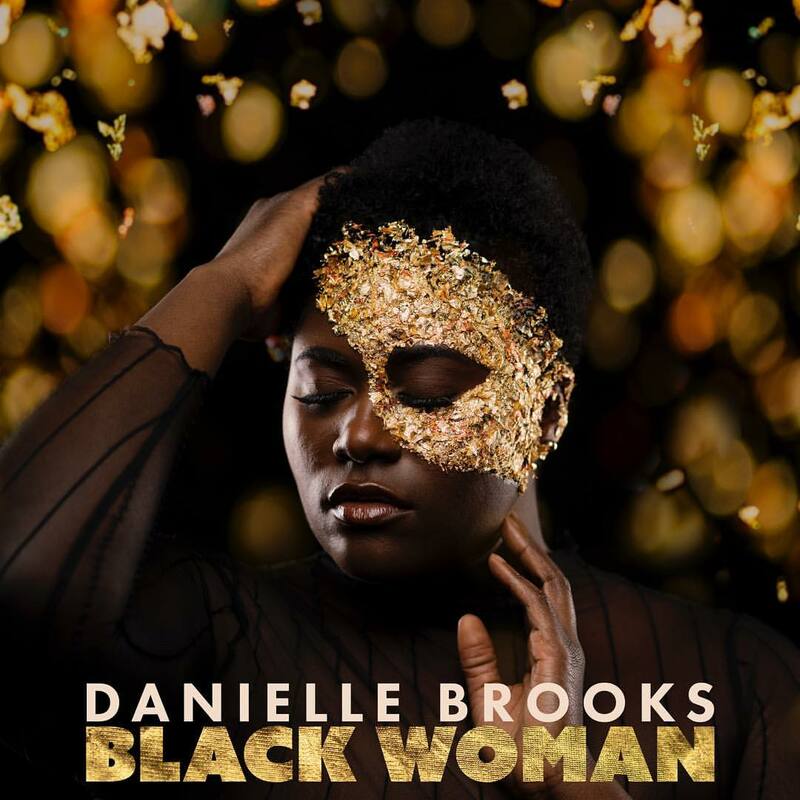 Plus size actress and singer Danielle Brooks has just released a teaser of her debut single, “Black Woman” for Black History month and we share the deets! If you do not know, Danielle Brooks is a TONY-nominated powerhouse and one to definitely watch. You see, homegirl is a Juilliard graduate, which served as an amazing foundation for this actress, singer, designer, and advocate. Not only is she fly and exude confidence, Danielle is also unapologetically advocating and speaking out for the black plus size women, whom you rarely see in media. So this debut? Black Woman? Makes sooooo much sense. The day has finally come. •Black Woman• Available on all music platforms. Video to come soon. After listening to the teaser clip on Instagram, we had chills. We were moved. We were impressed. In the self-directed video, (come through Danielle!!) Danielle Brooks intentionally pairs imagery that illustrates the various emotions we feel. You know, us women who do not fit society’s view of beauty? Yes. Co Written with Will Wells and Anthony Ramos, “Black Woman” is produced by Whole Team Winnin’ and will be available in the next few weeks on SPOTIFY, APPLE MUSIC, GOOGLE PLAY, TIDAL, AMAZON MUSIC and DEEZER! How cool is this news? We see you Danielle and are rooting for you!